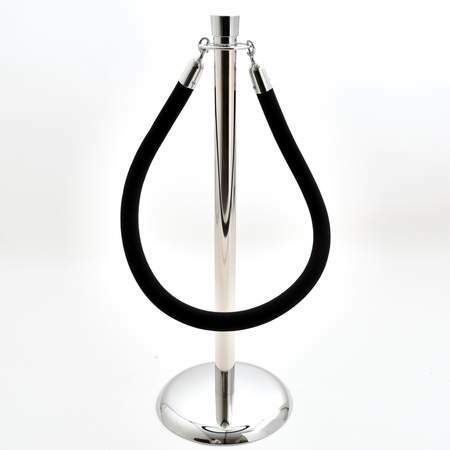 Black stanchion rope. Chrome stanchions rented separately. Square Rimmed Porcelain Bowl 11.25"
Cotton Blend Black 90" x 156"
White Square Porcelain Platter 20"